Put us to the test and be satisfied! 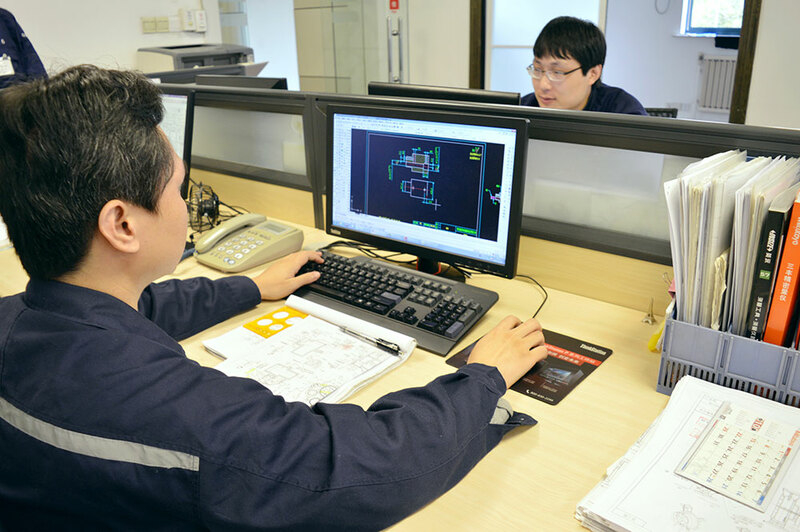 GBS’ engineering team designs and builds the complex processes, patterns, machining fixtures, and special quality gauges for more than 300 new parts (SKUs) every year (that’s more than one per business day). 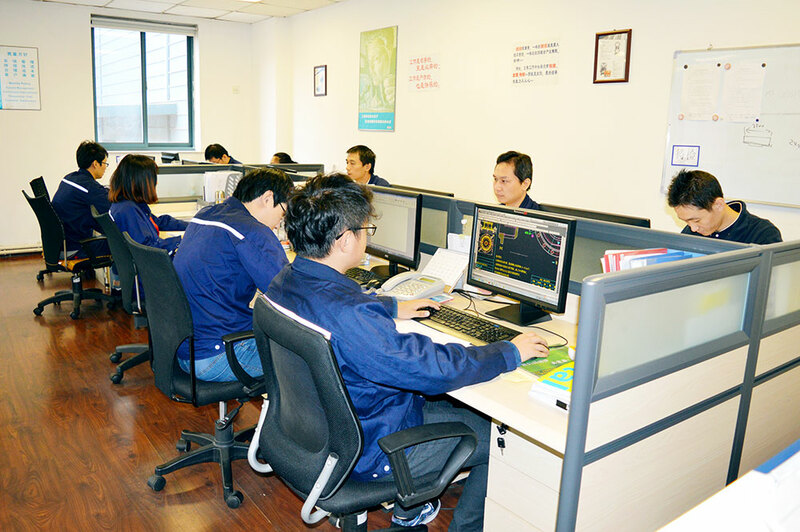 Collectively our team has decades of experience in the foundry and machining industry. 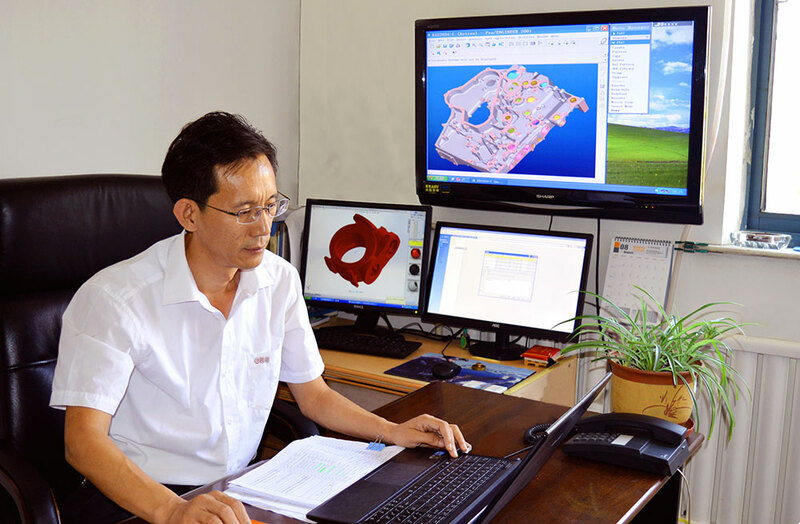 We specialize in castings requiring tight tolerances and challenging-to-cast features. 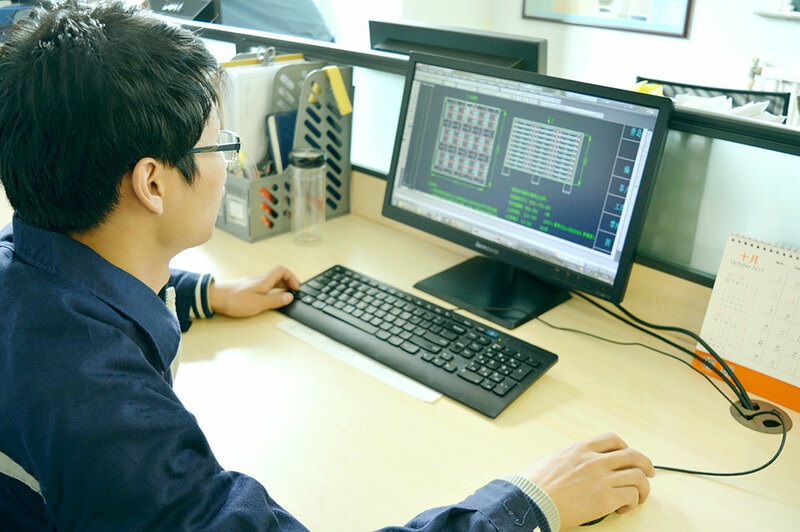 We utilize the latest iron flow simulation software in order to design patterns that produce quality parts the first time. We can accept 3D files in most internationally recognized formats and will also work from 2D drawing formats. Put us to the test and be satisfied! Established in 1996, we specialize in all of your casting and machining needs. We employee 620 highly trained people in our combined 430,000 square feet of buildings, producing castings from 22 pounds up to 2.5 tons. Customer satisfaction is our ultimate goal. © 2017 GBS Casting | All Rights Reserved.